I am super excited to share this month’s blog and income update with all of you. Last month was absolutely phenomenal regarding traffic and revenue. The other areas of my blog have grown a lot as well. First of all, my traffic went up last month because of many factors, but the biggest of them all was Pinterest. It’s still my biggest traffic referral, and I am constantly changing things on this platform to see what works. I never thought that I would make money from my blog in the first year and now that my first blog anniversary is coming up, I am excited that my income is growing. I still remember the day I decided to start my blog, THE BEST DECISION I TOOK!! If you are thinking of starting a blog, today is the best day to do it; you can start your money-making blog for only $2.95/month (remember this price is only through my link and for a short period of time!) when you sign up for 12 month basic plan and you get a FREE domain. 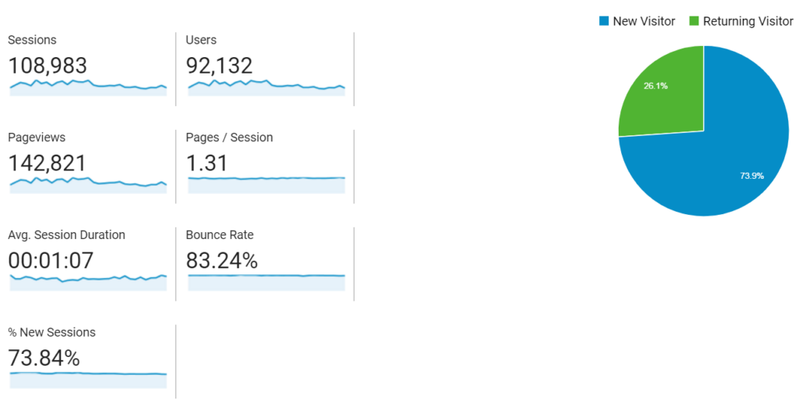 After two months my traffic is finally going up, and I am super happy with it. I was aiming for 125,000 page views, and now, I am over 140,000 page views. I know that traffic depends on many factors especially when most of it comes from social media, but I am working hard to diversify my traffic sources. The biggest factor for my growth in page views is Pinterest. I have been updating new pins for my posts all through last month. Some of them took off, which got me a lot of traffic. I believe it is essential to update your posts with new pins to get more exposure. I do have to mention that all this traffic from Pinterest would not have been possible if I was not pinning manually. I firmly believe manual pinning has helped me increase my traffic. If you are ready to start manual pinning, then I highly recommend Pinteresting Strategies. This eBook has helped me tonnes to do manual pinning most effectively. I am happy that my list is growing but at a slow pace. My list is around 1,600 now, and one of the tasks on my list of things to do is to increase the subscribers base further. I intend to work on giving more useful freebies for my subscribers and grow my list in the coming months. My Pinterest followers are over 7k now, and it is building at a steady pace. Growing on Pinterest was one of my initial struggles when I started blogging, but eventually creating good content, pins and working on Pinterest SEO has given me incredible growth on this platform. As you know, I have been working on Facebook, and it is working. I saw an increase in referral traffic from Facebook last month and my reach is still growing in spite of the slower months of summer. I finally finished the Facebook GPS course, and it has given a good boost to my reach. This course covers a lot of valuable topics on growing your Facebook page right from the look of your profile to creating some great ad sets. I am still slow with Twitter and hope to do better on this social media channel in the coming months. I love Instagram. I have been working on growing on this platform, and I see a good but slow growth. I also plan to give more time to this social media channel as I love photography and traveling. Last month, my blog income was $7,132.88, and most of it was from affiliates and ads. I am stoked with my income numbers. Working on diversifying my income is a huge contributing factor for my success. Affiliate income is growing steadily, and I credit most of this to the Making Sense of Affiliate Marketing course. 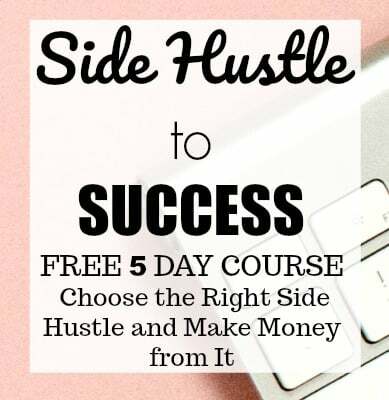 I joined this course in the second month of blogging, and I started seeing income within a month. Before starting my blog, I never imagined making such significant income was possible, at least this soon. 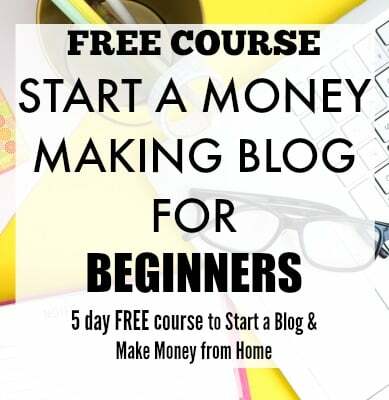 If you are thinking of starting a blog to make money online, today is the day!! I have been investing in new courses and more resources to grow my blog and learn. I think it is critical to learn and try new things to grow your business. I am currently going through a couple of Instagram courses and eBooks to have a better understanding of that platform. With regards to Pinterest, I am still working a lot on SEO. I will keep you updated about the changes. There is so much to learn when it comes to social media. Though the necessary foundation to grow on any social media is giving good content, but every channel has its method of growth. I have been testing different things with Pinterest, and I see good results now and will continue to test new things. I highly recommend creating more pins for posts and test how they perform on Pinterest. Updating pins with good keywords and having a clear call to action can surely increase the visibility of your pins. I am super excited about next month; it will be my first blog anniversary!! I am working on reaching some of my blog targets by next month. I have some very interesting side hustle interviews lined up for next month. I would be happy to grow my page views to 170,000. I know it is a big challenge, but I will work towards it. Wish me luck!! Though I don’t set a target every month for income, I would love to see bigger figures next month with my blog anniversary coming up. Would be great to finish my first year of blogging with five figures!! I also intend to create new freebies/opt-in for my readers and increase my list to 1,800. I know this is again a big target but it is achievable. Love your inspirational posts!!! Thanks for the motivation. You are doing wonderfully and everything you write is incredibly helpful. Go Sieesha! Excellent results in such a short amount of time! Way to go on crushing your goals. I’ve gone ahead & taken your advice & purchased Carly’s book. I hope things start moving along for me too. Thank you!! 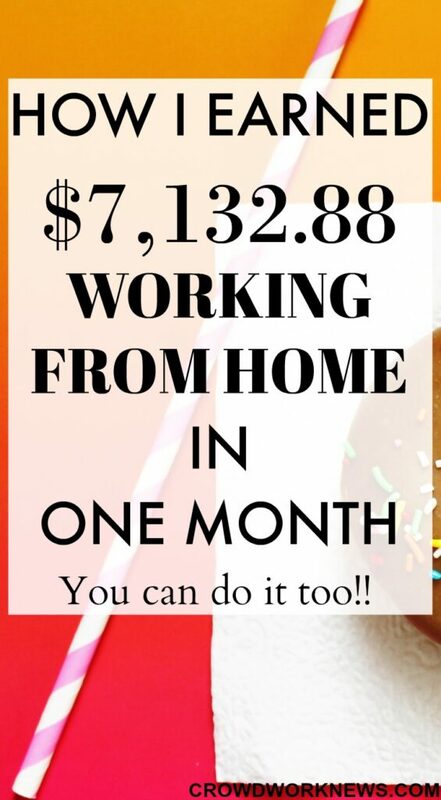 I am sure you are going to do great with Carly’s amazing tips:-) I have had amazing results with that ebook. Please let me know if you have any questions. I love reading your income reports Sireesha, they inspire me so much! Thank you sharing and well done :).